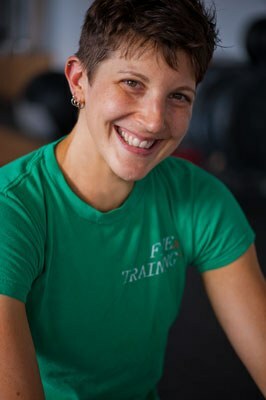 Emily Socolinsky has been a Starting Strength Coach since 2010. She has owned and operated Fivex3 Training, a strength and conditioning gym, in Baltimore since 2011. Emily holds a Masters degree in Education and a Bachelor of Arts degree in Dance from the University of Maryland at Baltimore County.